Special bracelet pliers for pushing out the link pins from folded stainless steel and titanium link bracelets. Matt stainless steel, with PVC-coated handles. 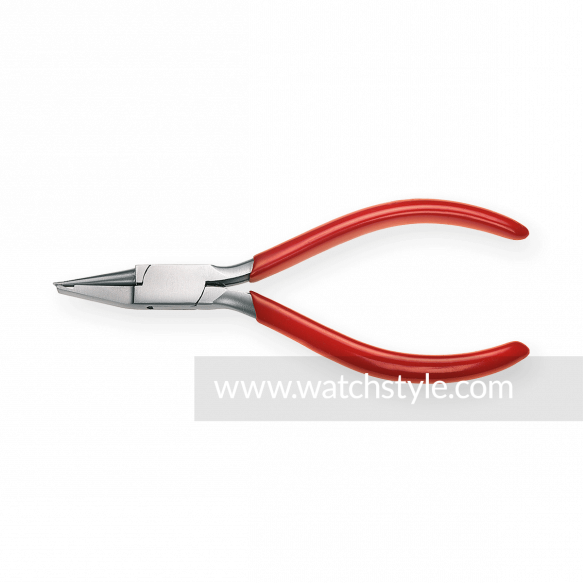 Pliers length 130 mm.